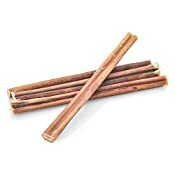 Supreme Bully Sticks by Best Bully Sticks provide a Long-Lasting, Durable treat that is also 100% Natural. Made from only Free Range, Grass Fed Beef means our Supreme Bully Sticks serve as a healthy alternative to rawhide. 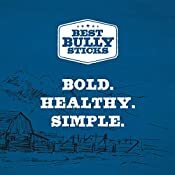 Each Bully Stick is Hand-Inspected to ensure they are Free of Any Hormones, Additives or Unhealthy Chemicals. 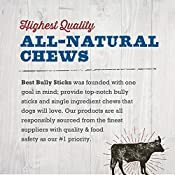 Our Supreme Bully Sticks are single-ingredient which make them fully-digestible and a healthy, flavorful alternative to other chemically-processed treats and chews. 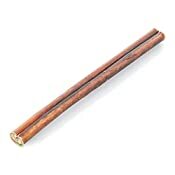 Our Supreme Bully Sticks are 100% Natural and made of only Free Range, Grass Fed Beef. 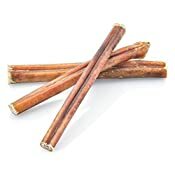 This means each bully stick is packed with protein and low in fat to support your pup's healthy diet. 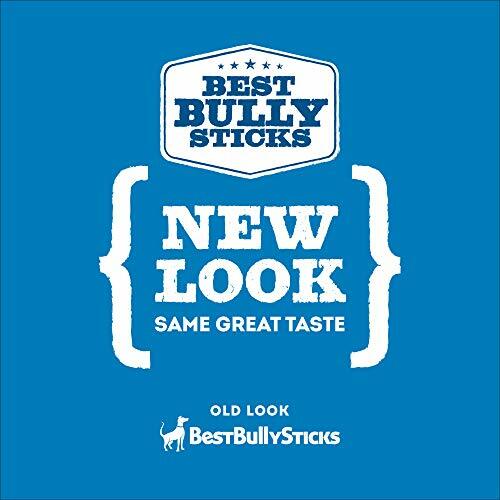 Serving Suggestion: Our Bully Sticks are High in Protein, so please limit your dog to 1 Bully Stick per day. Too much protein can cause upset stomachs and loose stools. Safety Warning: Please supervise your dog and give plenty of fresh water when giving any chew or treat. We passionately love dogs and want what's best for them. That's why we'll never skimp on quality. 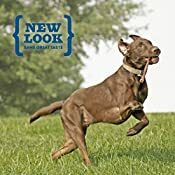 Since 2008, Best Bully Sticks' mission has been to provide dog treats with simple and wholesome ingredients at great prices. Our focus is on quality and prioritizing your pet's health and needs with every product that we make.